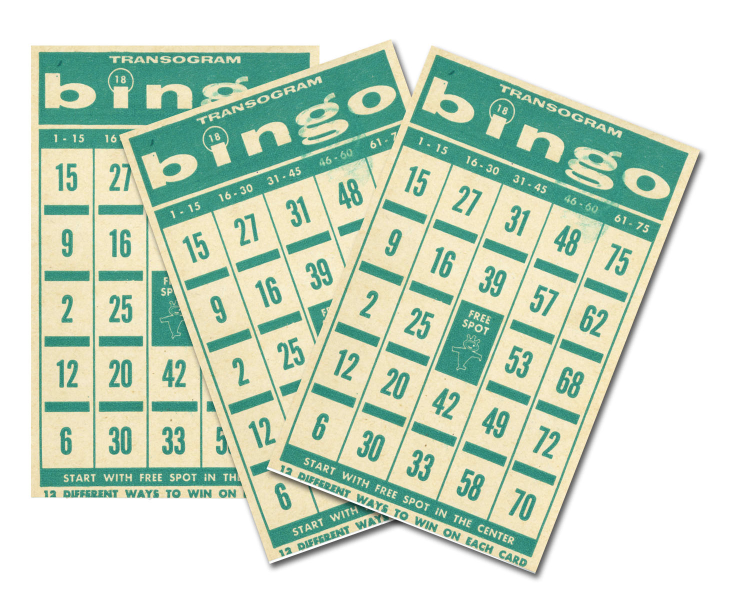 On Wednesday April 11, Triton College Student Association welcomed the community and the students to their fifth annual bingo event in the cafeteria. Host Nick Chiakulus, Kevin Roemer, Carlos Calderon and yours truly Jeramie Bizzle shared the duties of calling out winning numbers and entertaining the crowd with jokes. Last year, the the crowd complained about the prize choices at the table, but this year the prizes was bigger and better and the players played their hardest to get to them. This year there was a lot of changes that made this one one of the best games ever. One of which was the electronic number system, instead of counting balls and rattling the cage to pick out the numbers, the numbers was displayed on a projector screen making easier for the crowd to see instead of listening and repeating numbers. New changes this year was the catering, Clavio’s eatery supplied the event with not just hotdogs, but with nacho’s, and a tasty salad that was fresh and crowd pleasing. And once again the biggest of them all was the prizes, thanks to contributors such as Target, Avon and generous donations from the TCSA members, this was a great way to mark the fifth anniversary of bingo at Triton. Everyone at the office of TCSA would like to thank everyone for coming out and showing their support. They hoped you guys had fun and enjoy the prizes. Hope to see you next year.